In the market, there are a number of different options available in fireplaces and choosing one which is apt may be a bit difficult. Different fireplaces have different advantages to it. Knowing the details and information is essential before you search a fireplace. As a fireplace is required for the warmth of a home and also for the ambiance it is advisable to look for one which fits both these requirements. When deciding on the wood fireplace you can look forward to an energy efficient system. Besides this, wood fireplaces tend to lessen the pollution of a home with an increase in the heat required to keep you warm. 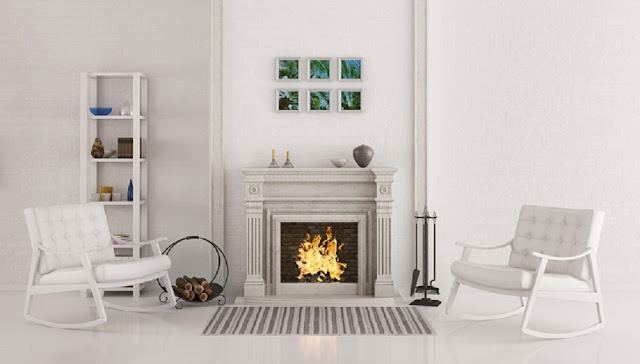 Enclosed fireplaces: These fireplaces are enclosed with a glass panel. This increases the enjoyment as you can look at the ambiance while enjoying the warmth. Traditional open hearth: These are made of either stone or bricks and require construction work to be carried out. As compared to the different wood fireplaces available these days these fire places might not be as effective. Inserts: These can be easily fixed into the existing fireplace. They were enclosed, work out to be more efficient and cost-effective. Wood burning stoves: This is a perfect alternative allowing you to burn wood for heating. 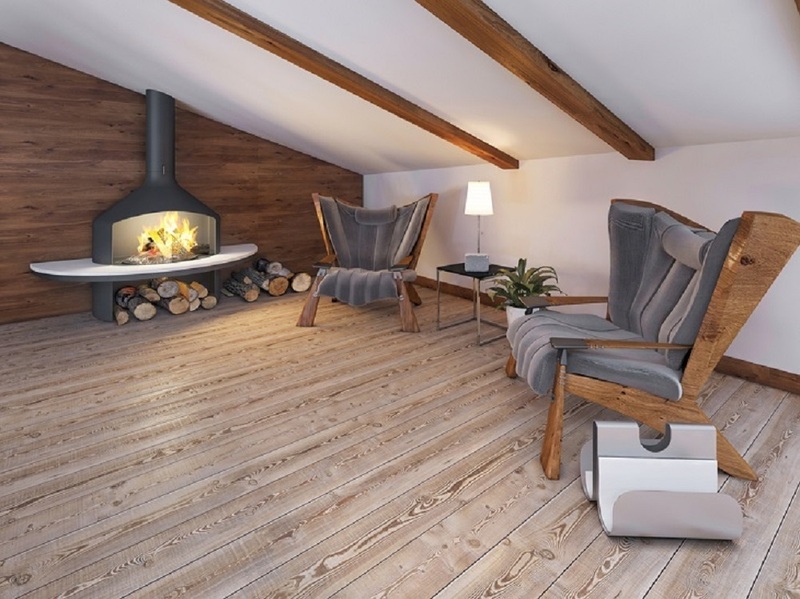 There are multiple home owners that opt for corner wood burning fireplace. This works out to be a perfect option. A traditional fire place requires a lot of space. With the corner wood fireplace, you tend to save on wastage of space. There might be difficulties in fitting in the furniture and other decorations. This corner fire place can comfortably fit and does not jut out. It tends to blend well with any space. Corner fireplaces can be fitted into just any room without any problems. To make this the focal point of any room all you need to do is add a mantel or a surround. A fireplace insert is another popular choice for home owners and rightfully so. These offer advantages which are incomparable to the traditional wood fireplace. With these wood fire place inserts, you are exposed to less of smoke. This is definitely a healthier option. The emissions with this insert are also on the lower side. You need to be aware that with the fire burning for a long period of time, harmful gases are burnt out. The wood used in these inserts is sustainable and is an apt choice for all those who wish to contribute to the environment in some manner. Building a fireplace or even renovating the existing one does cost quite a bit. This also tends to disrupt the normal routine. Fireplace inserts work as the perfect option as these tend to restore the fireplace’s integrity in a cost-effective manner. Fireplace inserts are not only cost-effective but these are efficient to a very large extent. You will find that the fire is burning for a longer period of time with no requirement of additional logs. This is due to the fact that these fire place inserts are enclosed with air-tight doors and temperatures are also on the higher side. Besides this, they tend to bring down the heating bills. Make a choice of the wood fireplace after going through the different benefits offered by each of these and find out which one can benefit you to the maximum.